Designers Fountain ES31921-FBZ Parkview Wall Lanterns, Flemish Bronze | Fountain City Art Ctr. 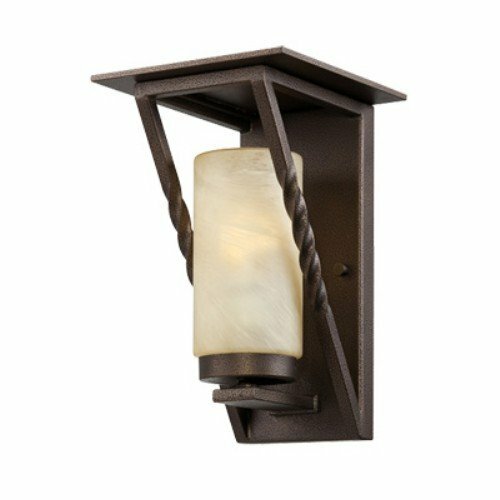 Parkview wall lanterns feature the simplicity of twisted iron details paired with the calming comfort of a glowing candle. These fixtures are built with steel and certified for wet locations to look great and last for years to come.